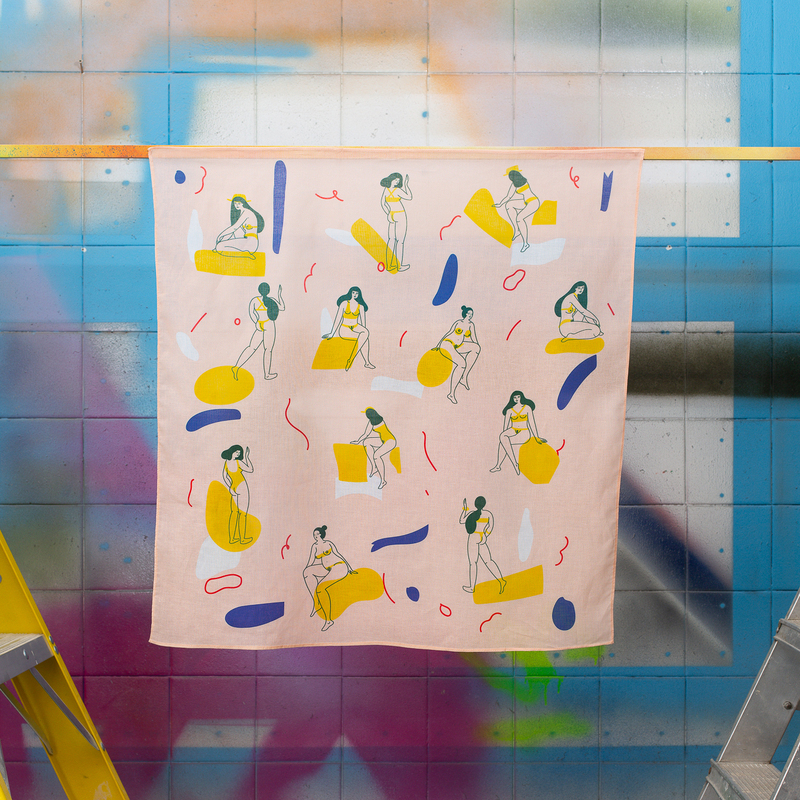 Isabella Bunnell is one of a trio of textile designers invited to design a special print for Made In Glasgow by Local Heroes. 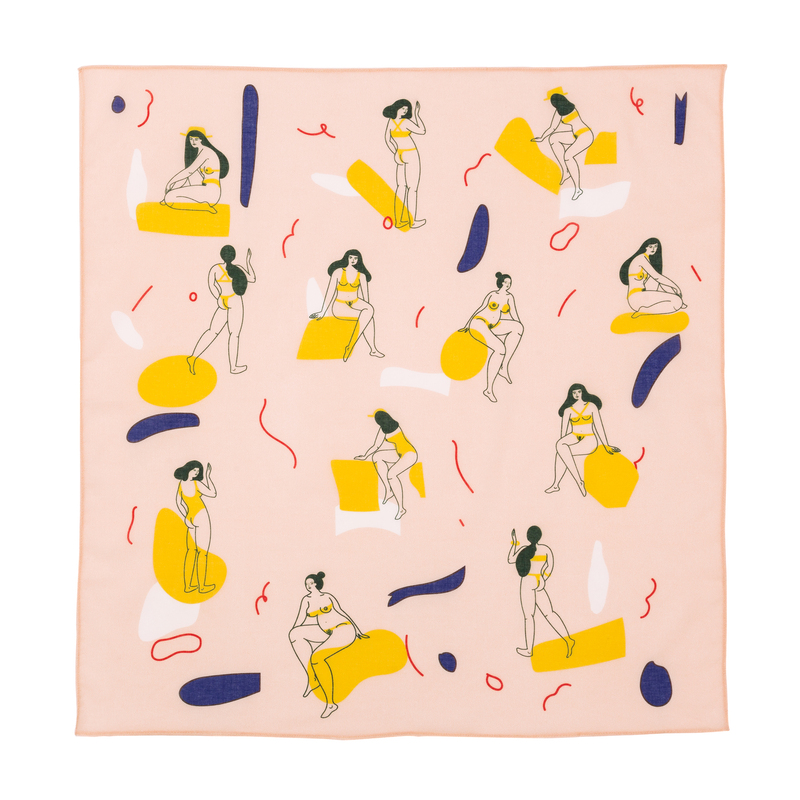 Isabella is an illustrator and surface pattern designer living and working in Glasgow whose illustrations mix body-politics and bright colours with a sense of humour. 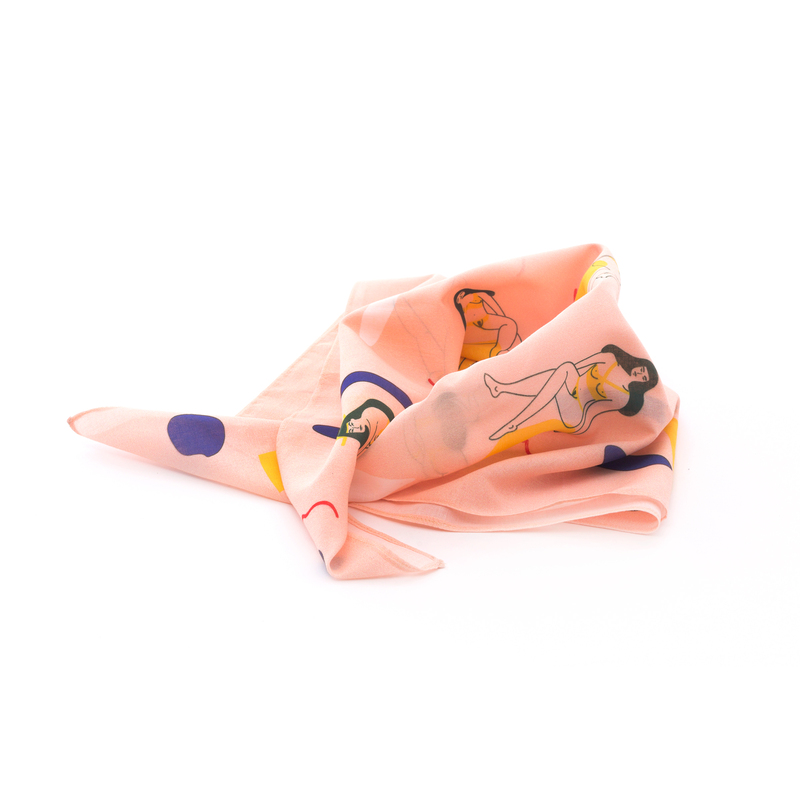 For this special commission, her work can be enjoyed in the form of a square cotton voile scarf featuring a group of bathers enjoying a summer day. Isabella’s line-drawings of ladies lounging on rocks or strolling along the beach are crisply printed on a soft peach background punctuated with blue and mustard yellow. The scarf is printed on cotton voile and is part of a trio produced by the team at The Glasgow School of Art’s Centre For Advanced Textiles (CAT). A perfect souvenir of Glasgow design and a practical and fun accessory. Isabella Bunnell is an illustrator and surface pattern designer living and working in Glasgow. She has a strong love for bright colours and humorous details. Her favourite things are drawing, swimming in the seas and eating different types of bread. 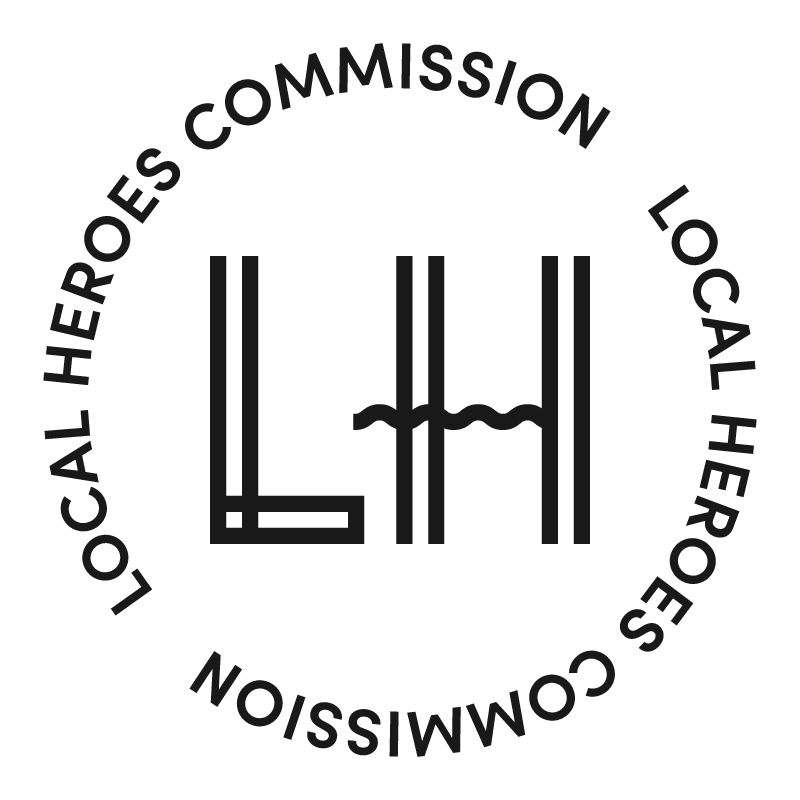 Clients include: Penguin/Random House, Mini Boden, British Journal of photography, Osso Magazine, Anatomy brands, Anorak Magazine, Cicada Books and Thames and Hudson. Her work has been featured on It's Nice That, Graphik, Creative Review, AOI, and Osso Magazine.